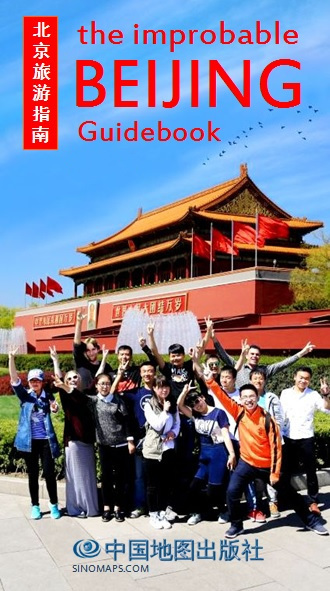 The Beijing Improbable Guidebook is the first modern foreign-language guidebook designed for the tourist or first-time visitor to Beijing that is produced in China and able to be widely distributed in Beijing (beyong foreign language bookshops). 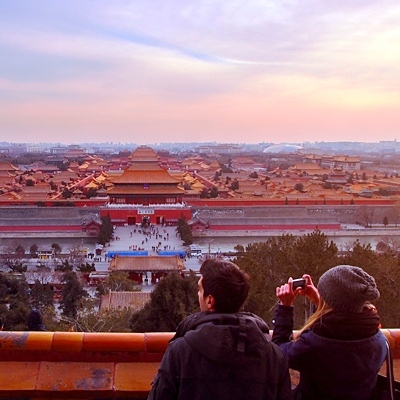 we break down the attractions of Beijing into precincts, making every visit time efficient. BJ Subway chapter is super informative! Good size. Map indicators are great. Overall layout is good. Very easy to read. Good introductions to each section. Layout seems logical. Easy to find what you’re looking for. I like how the nearby subway stations are clearly listed.